Athens Startup Weekend - WHY HESITATE? 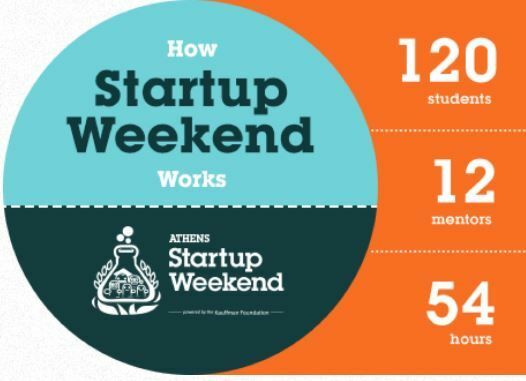 The Athens Startup Weekend is on again and I can’t wait. 54 hours of crazy, creative, inspirational tension that fuels new business ideas for those who don’t want to follow in anyone else’s footsteps. While politicians, oligarchs, dictators and invading armies are losing the moral and benevolent battle, young aspiring entrepreneurs are fighting for their ideas. Exactly the sort of injection our global Greek village soul desires. Oblivious to the global Waterloo, these guys are focusing on what will move their lives forward. It’s young, hip, exciting, inspiring and shows that not everything stands still at the mercy of others. 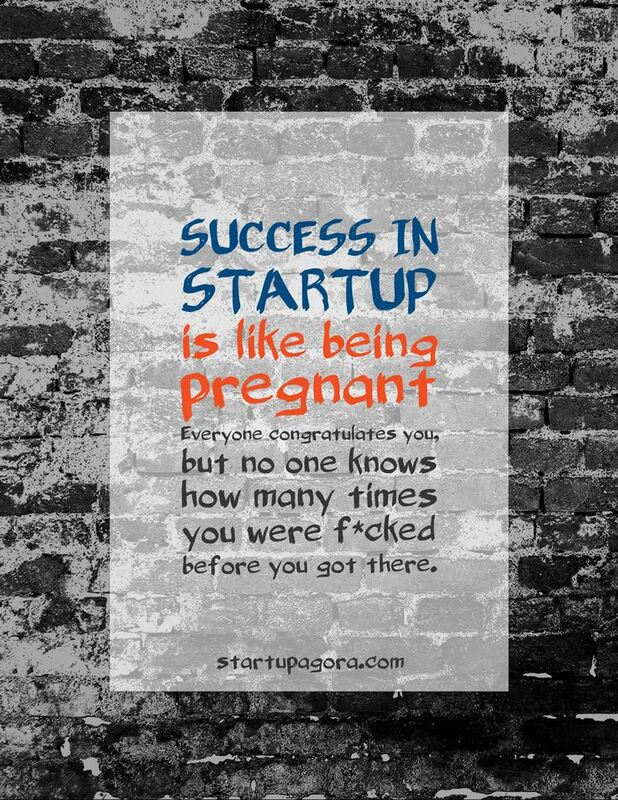 Startup Weekends are all about learning through the act of creating. Don’t just listen to theory, build your own strategy and test it as you go. Weekend-long, hands-on experiences where entrepreneurs and aspiring entrepreneurs can find out if startup ideas are viable. Sometimes a nudge from some friendly allies is all you need. A bunch of business people are involved in taking time off their weekends to give their honest opinions, advice, criticism. Barriers are off. Nobody cares who you are in there – we are all equal – we all try our best – nobody is getting paid for their time and effort. It’s brilliant, energizing, productive and useful – and it’s the new face of hope. Ah.. and a personal confession: I am a sap when it comes to being bold enough to go build your dreams. At the same time, I am a realist deep into the business of alignments and partnerships – and without such collaborations efforts such as these would be impossible. Volunteer mentors, advisers, judges, sponsor companies and organizations offering all kinds of stuff from hard cash to programs, services and in-kind support…They don’t have to – but they believe in the face of hope, the startup community. So, what are you waiting for? Come register, put your fears and inhibitions away and maybe the dream of running your own (money making) company will come a bit closer.